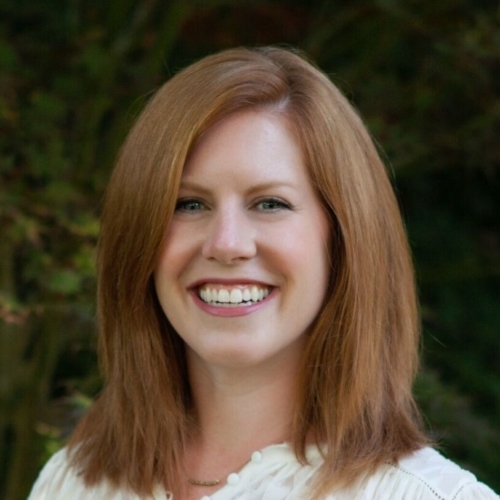 Meghan Neary is an associate partner at FourPoint where she manages district reviews, strategic and sustainability planning processes, and varied implementation supports. Through FourPoint, she has helped school districts to identify and execute their education priorities in diverse communities such as Fairfax County (VA), Syracuse, Tulsa, Los Angeles, Grand Island (NE) and the greater Hartford area. She has worked on topics ranging from school-community partnerships to talent management to high school reform. Meghan has also helped to support technical assistance and planning efforts of national and regional foundations – including as part of the technical assistance team for The Wallace Foundation’s Afterschool System Building Initiative – and national nonprofits, such as America Achieves. Before joining FourPoint, Meghan served at the United States Department of Education, where she provided strategic support to the assistant secretary of the Office of Special Education and Rehabilitative Services. Previously, Meghan created professional development curricula at ESI International, a leading project management training company. Meghan also served as senior associate at Collaborative Communications Group. There, she worked on projects that helped districts and education foundations and nonprofits address challenges related to educator supports, leadership development, family and community involvement, early learning, and high school reform. Meghan began her career running after-school and summer learning programs in rural Iowa and then teaching English to first- through eighth-grade students in rural Japan.